So many holidays would benefit from a comfortable place to sit. 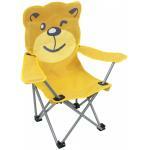 We have adult and children's chairs, inflatable chairs, and chairs with side tables. There are loungers for resting on the beach, and chairs with cup holders for thirst-quenching comfort. 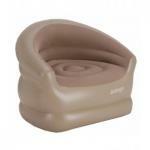 We only choose chairs that are durable and comfortable. 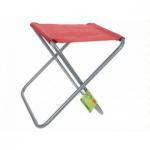 Order one today for your next beach or fishing trip, picnic, festival, or camping holiday.